One of the greatest benefits of mediation (as opposed to divorcing adversarially) is that you maintain control of your process. Not only do we respect your time, but we move at a pace that you determine is appropriate for you. In mediation (as opposed to litigation), you avoid having the courts dictate the timeline for your divorce or mandating the completion of certain documents by certain dates. Instead, you and your spouse complete the necessary family court documents on a personalized timeline. Another great benefit of mediation (as opposed to attempting the filing alone) is that you don’t have to worry about documents being written or filed incorrectly, missing a required signature or duplicate copy—we do all the drafting and filing for you. We handle the mailing and any required following up with the court. We believe it’s important to free our clients to focus on the substantive issues of their divorce, to utilize their internal resources most efficiently. 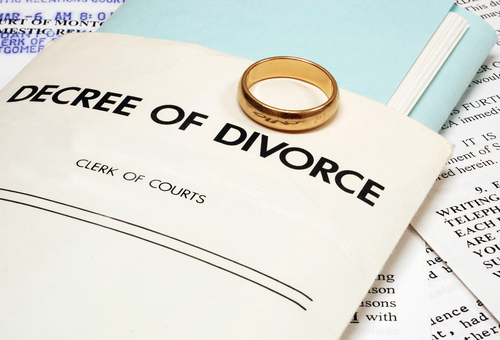 The details and red tape of filing a divorce can be an additional stressor from which we prefer to protect clients. Dealing with the administrative portion of the divorce is something we take off your shoulders. Your property settlement agreement (also known as a Marital Settlement Agreement) memorializes everything agreed to in mediation. Click here to learn more about the Property Settlement Agreement. The Property Settlement Agreement is the main document of your divorce and reflects everything you and your spouse arrive at during mediation. The term “Property Settlement Agreement” may be a little misleading because the document covers not only real property and assets, but also division of debt, spousal and child support, parenting plans, custody, and all the other terms of the divorce. Procedurally, in both New York and New Jersey, we draft and finalize the agreement first before initiating any proceedings. This keeps the focus on developing a comprehensive agreement at the parties’ own pace before introducing the court’s time table. Next we meet to review the legal divorce documents together. Clients are invited to come to the office an hour or so before the meeting time so they can read through the document first in a relaxed space, without the pressure of being “on the clock.” We then meet together to walk through any changes or revisions to the document. The mediator then sends you both the revised version of your agreement and you can take all the time you need to read through it again and identify any additional modifications you both would like. You each then are encouraged to have the agreement reviewed separately with your individual review attorneys. We recommend this so that you can get a personalized opinion (because, as mediators, we remain neutral). The mediator can recommend “mediation friendly” attorneys for this review process. These are attorneys who are familiar with and respectful of the mediation process. While advising you of the fairness of the agreement and your individual rights, they will not seek to exacerbate issues or undermine what has been accomplished. This is perhaps the most important time in the divorce and mediation process. Fine tuning your agreement so it completely and authentically reflects the terms and intentions of both of you is paramount. We support clients in taking all the time each of them requires. We then work with them, and their review attorneys, to make whatever changes they feel necessary. If their attorneys suggest changes, we discuss and find appropriate ways to incorporate the changes so it works for both clients. After this thorough review process, the agreement is signed and notarized. Only then do we proceed with filing any legal divorce documents and begin your divorce. 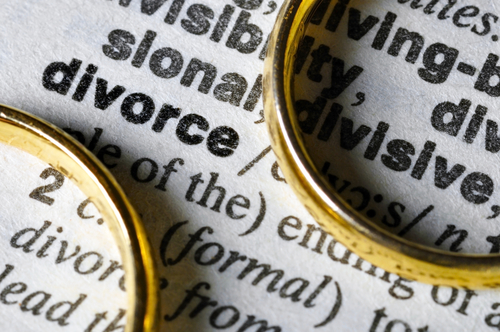 Because we have worked out the terms for your divorce through mediation, we file as an uncontested divorce. 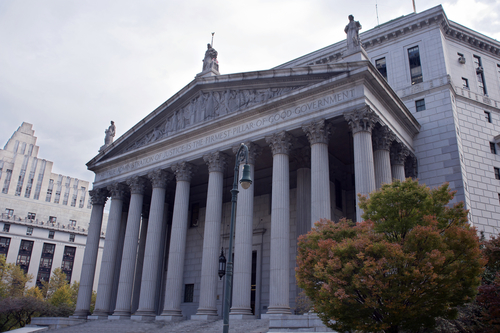 In New Jersey, two sets of documents are filed, with the property settlement agreement in the first set. The first set begins the action, asking for the court’s intervention and purchasing a docket number. The second set of papers acknowledges the receipt of the documents by the other party, and includes the final required papers. The family courts favor these types of divorces because they simplify the court’s part and favor public policy. The public policy encourages families to intelligently develop as much of an agreement themselves as possible with minimal necessary court intervention. This can save you a great deal of money because you don’t have to enlist an attorney to represent you during extended court proceedings. It can also save months and even years of your time and prevent your being caught up in a confusing and sometimes seemingly convoluted bureaucratic system. 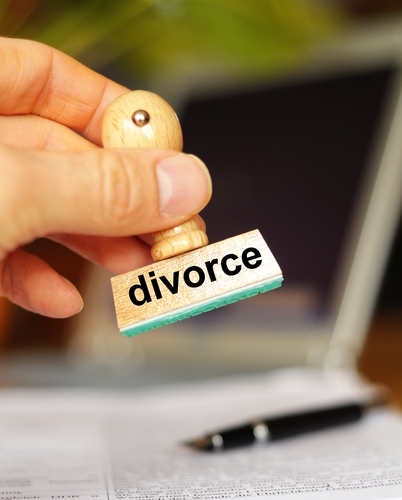 Through mediation, you may obtain your divorce in only a few months. While one of you will be designated the plaintiff and one the defendant, we make this decision together, removing the elements of surprise or even shame that can be inherent in the legal terminology. We stress that some of the rather archaic language is simply procedurally (and in most mediation cases, arbitrarily) required. 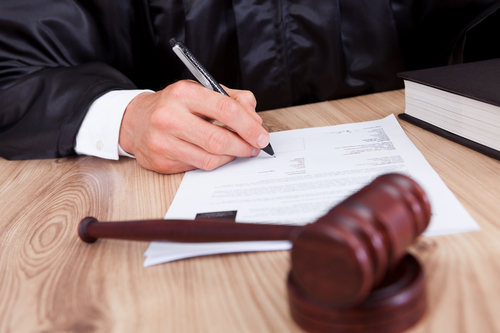 In the first set of documents, in addition to the Property Settlement Agreement, we include the Summons and Complaint for Divorce with Certification, Confidential Litigant Information Statement, Certificate of Insurance, Certification of Rule 5:4-2, the court fee, and any other documents specifically required in your case. The Summons is a document essentially explaining that someone is initiating a legal action requiring your involvement. The Complaint provides general information about the parties, the cause of action or grounds for the divorce, and why they are asking for the court to intervene, or, put another way, what the party initiating the action wants to achieve by bringing the action. Importantly, the Complaint sets forth the relief sought by the plaintiff in the lawsuit. In actions for divorce, examples of the relief sought include child support, alimony, and equitable division of marital property. 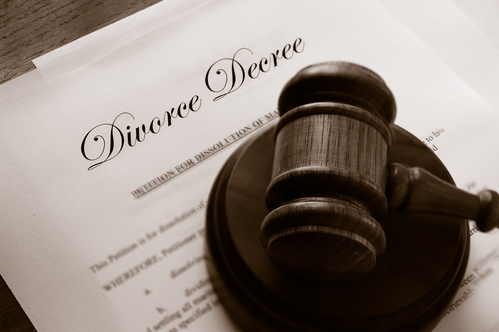 In an NJ mediated divorce we request a “No Fault” divorce using the grounds of “irreconcilable differences.” Neither party need be accused of any wrongdoing nor blamed for dismantling the marriage. The relief asked for has already been established by the parties during mediation, so in the Complaint we ask for relief as set forth within the enclosed Property Settlement Agreement. At the beginning of mediation, we provide you with a document to help you start collecting all of this information so you have plenty of time to gather it well before we file the first set of papers. This is a document that the plaintiff reads and signs. It certifies that he or she has been made aware of alternative dispute resolution – such as mediation! Mediation is an integral part of the family court system, and litigants are required to have at least a rudimentary understanding of it and certify to that. Upon receipt of all of these completed papers, the court reviews and returns a set of the documents stamped as “filed” with an assigned docket number. Parents will receive notice to attend a mandatory parenting class (which, in many circumstances, we are often able to have waived for mediation clients). As we have done all the substantive work already, the signing, serving and filing of the remaining papers should be straightforward and anti-climactic. We then file a second set of Legal Divorce Documents. The second set of family court documents includes the Acknowledgment of Service, Certification of Non-Military Service, Request to Enter Default, the Judgement of Divorce, and potentially several other legal divorce documents. The Acknowledgement of Service is signed by the defendant before a notary showing that forms have been received and that the defendant is aware of the divorce. In the Acknowledgement of Service, the defendant waives the right to answer and waives the 45 day period provided to do so (as it’s unnecessary since everything has been finalized before hand). In mediation, by the time the defendant acknowledges receipt of the divorce papers he or she has seen them multiple times throughout the process. There are no surprises, just a simple review and signing. Conversely, in the adversarial process, the defendant is “served” with the divorce papers. When clients are served through a process server in a public place, or even at their place of work, the experience can be startling and unpleasant. It can automatically set the stage for aggression and retaliation. In mediation, we aim to spare clients these dramatics. By doing all we can in office, with both spouses in attendance, we keep the procedural and administrative business in proportion. This is a form certifying that the defendant is not currently in active military service. It requires proof, which is typically obtained from the website recommended by the court and in the form itself. We supply this for your review and signature. While entering “default” may, in ordinary language, carry the connotation that you have done something wrong, such as defaulted on a loan. In matrimonial law this is not the case. Entering default removes parties from the contested or adversarial track, and prevents their being called to attend conferences and settlement panels intended for those anticipating trial. By entering default, the parties are asking to forego trial, in our case, in favor of the granting of a Judgment of Divorce aligned with the terms of the Property Settlement Agreement. While it is the Judge who ultimately signs the Judgment of Divorce (JOD), or Judgment of Divorce from Bed and Board, we prepare the form for signature and send it, with the other papers, to the court. In addition to granting the divorce and incorporating the Property Settlement Agreement, by reference, into it, the JOD also can contains language required for a party to resume their prior (maiden) name. On the day of the hearing, each party will receive a signed original Judgment of Divorce distinguished with the court’s seal. The second set of papers are sent to the court for processing. Once the court has reviewed the documents, they mail notice of a court date. At this point you’ll schedule a conference call with us which will be held a day or so before your court appearance. During this call the mediator walks you through what will happen in court including the questions the judge will ask each of you. This is designed to familiarize you with the process and normalize the experience. Mediation makes this as streamlined and simply as possible. When you go to court, it’s a fairly simple and quick procedure as everything, including you, are prepared well in advance. On this day you will receive your Judgment of Divorce, signed by the Judge, and your divorce is finalized. It is recommended that both of you attend to avoid potential complications either that day or down the road. In the event a party is returning to her maiden name as part of the process, her presence is usually required. Some other family court documents you may need include a Qualified Domestic Relations Order (QDRO) and a Case Information Statement (CIS). When parties are dividing certain retirement assets pursuant to their divorce, a qualified domestic relations order (QDRO) may be required. A QDRO is an order from the court that instructs administrators of pensions or 401Ks how to split these assets between the two parties. Through a QDRO a taxable asset can be divided without incurring tax penalties for the transfer. The distribution is decided by you and your spouse during mediation. A Case Information Statement (CIS) is a form that deals with all the financial data of a marriage. It’s generally good practice for each party to file a CIS, even when the divorce is uncontested. A CIS can specifically articulate data discussed and relied on in the Property Settlement Agreement. For instance, the Property Settlement Agreement might only mention that one party receives 70% of one savings account, but the CIS would delineate all the specifics of that bank account, including the exact amount in the account, the account number, and so forth. This document is not required, but it can be helpful if you need to modify your Agreement in the future and court intervention becomes necessary. The court can refer back to this document to gain a fuller picture of the economics of the marriage, including marital lifestyle, earnings, budget, debt and spending at the time the parties entered their Agreement. Making sure you’ve filed every document can be daunting—it’s tough even when you’re at your best, let alone when you’re struggling with divorce. One of the greatest benefits of mediation is the peace of mind you get from not having to deal with any of this alone. 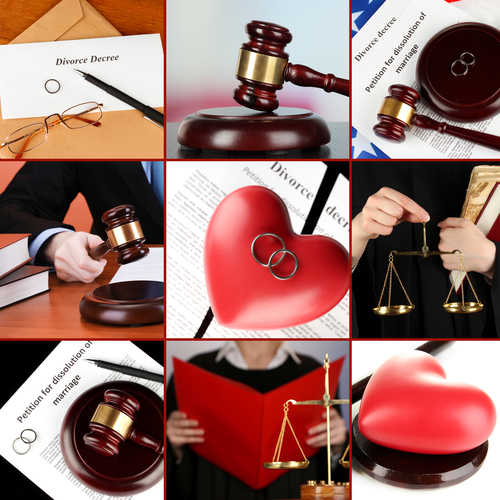 We take care of all the legal divorce documents, cross your t’s and dot your i’s, and make sure you are grounded and informed in every part of the process. 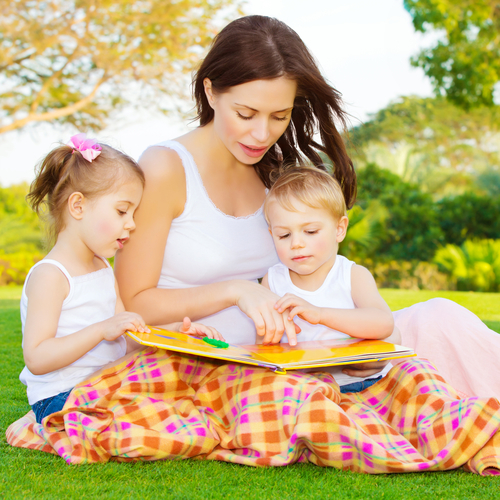 You can focus on yourself and your family without the added anxiety of worrying about which documents go where, when. To learn more about mediation for your unique situation, click here to contact us today.